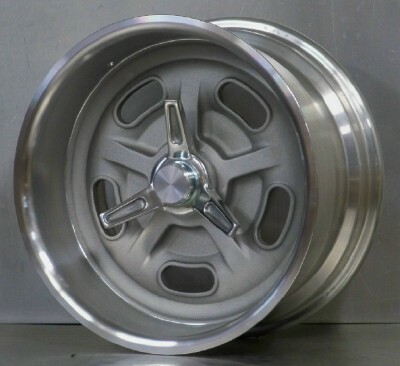 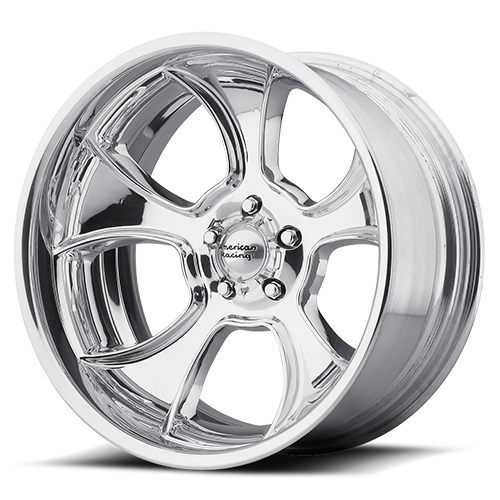 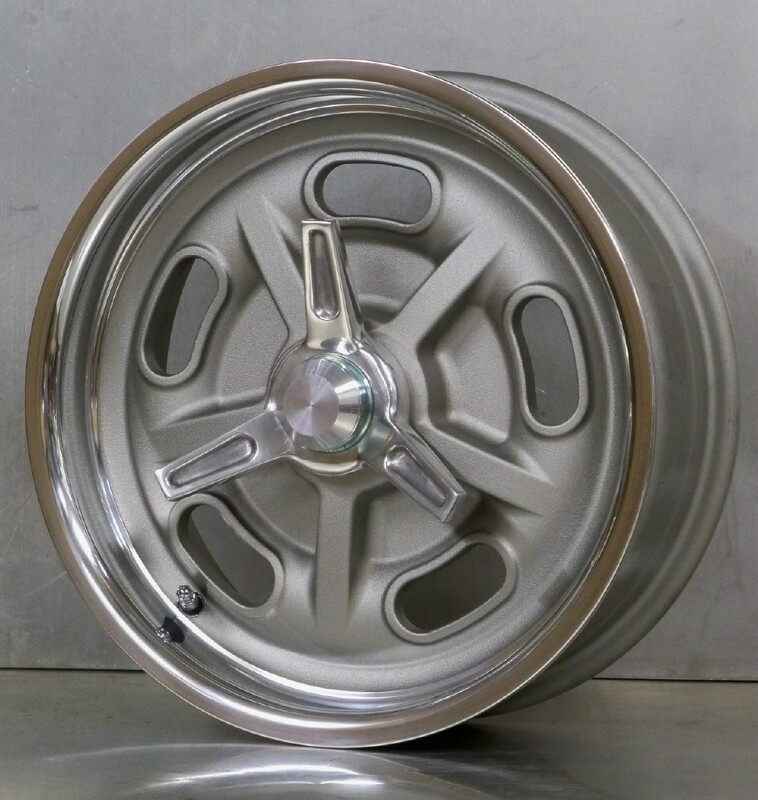 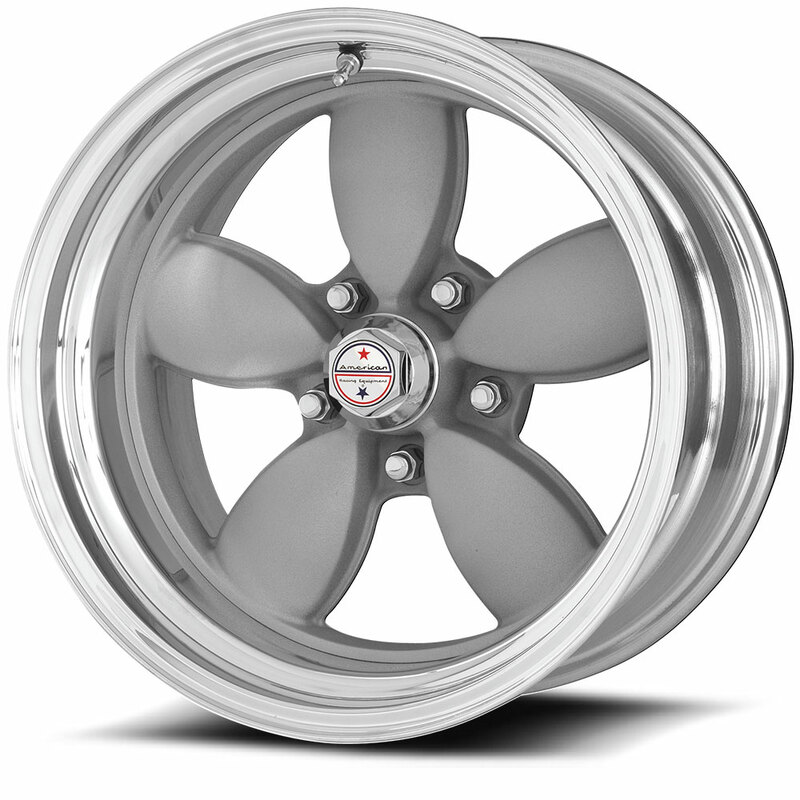 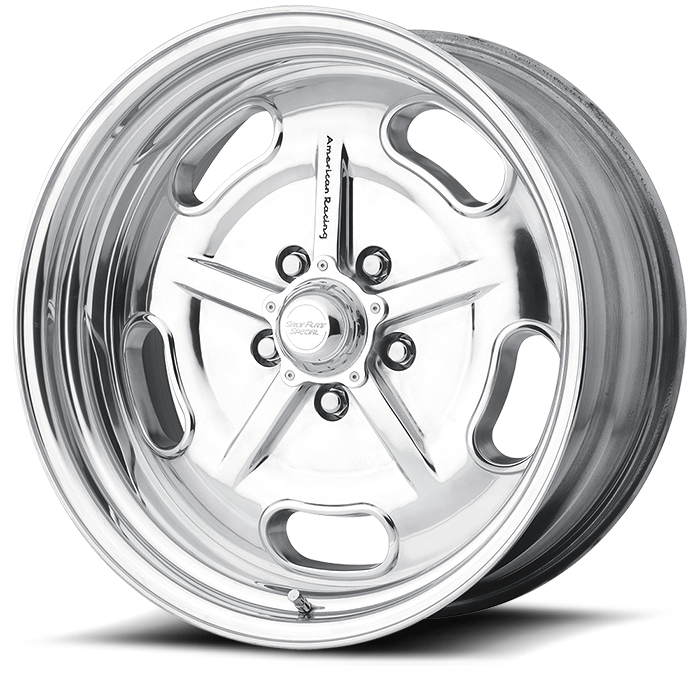 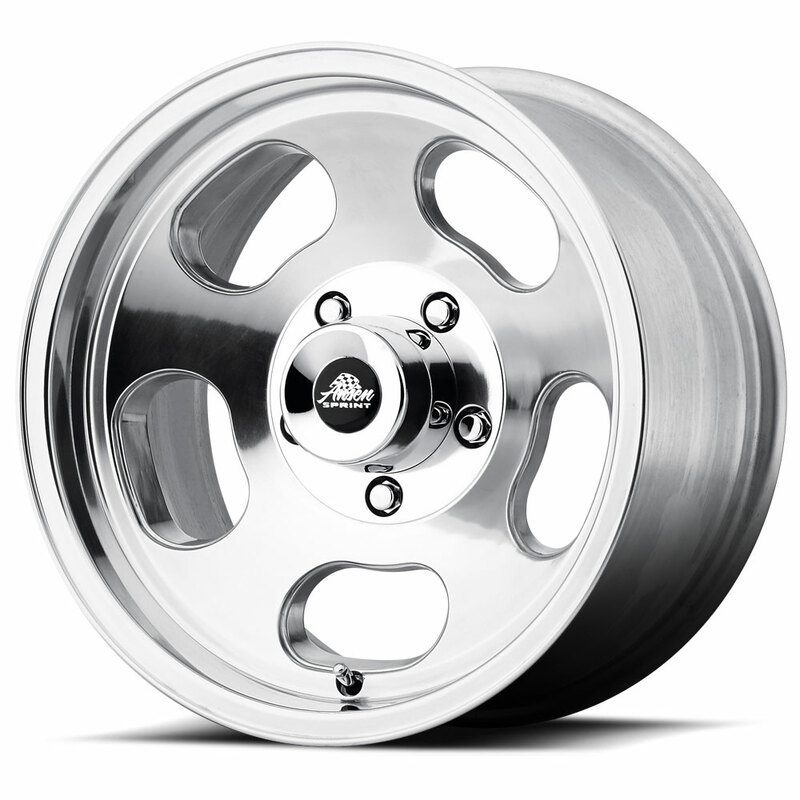 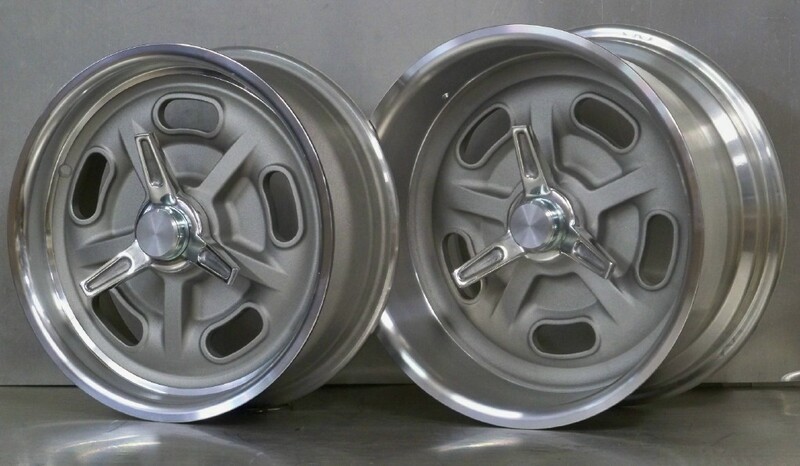 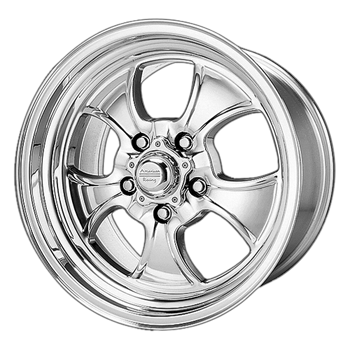 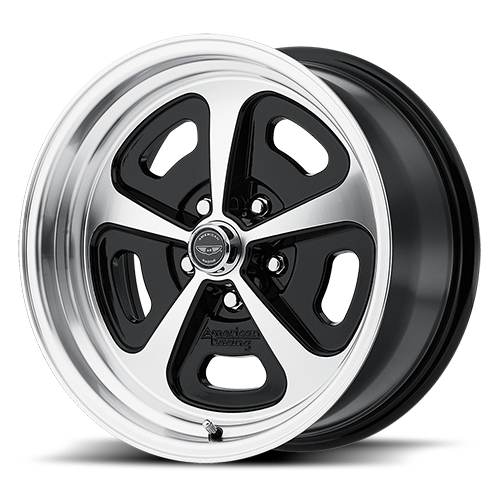 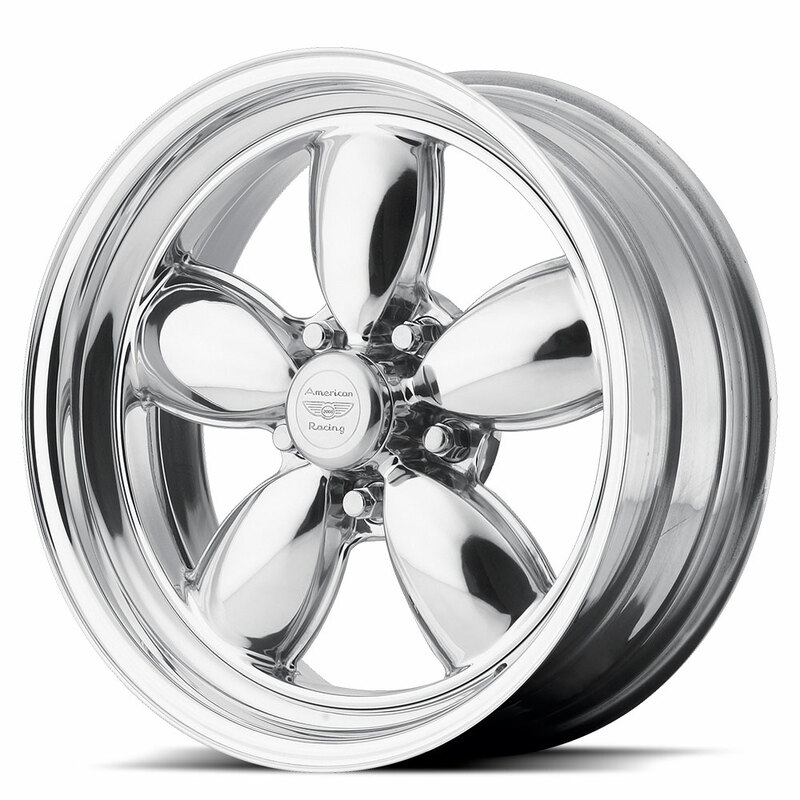 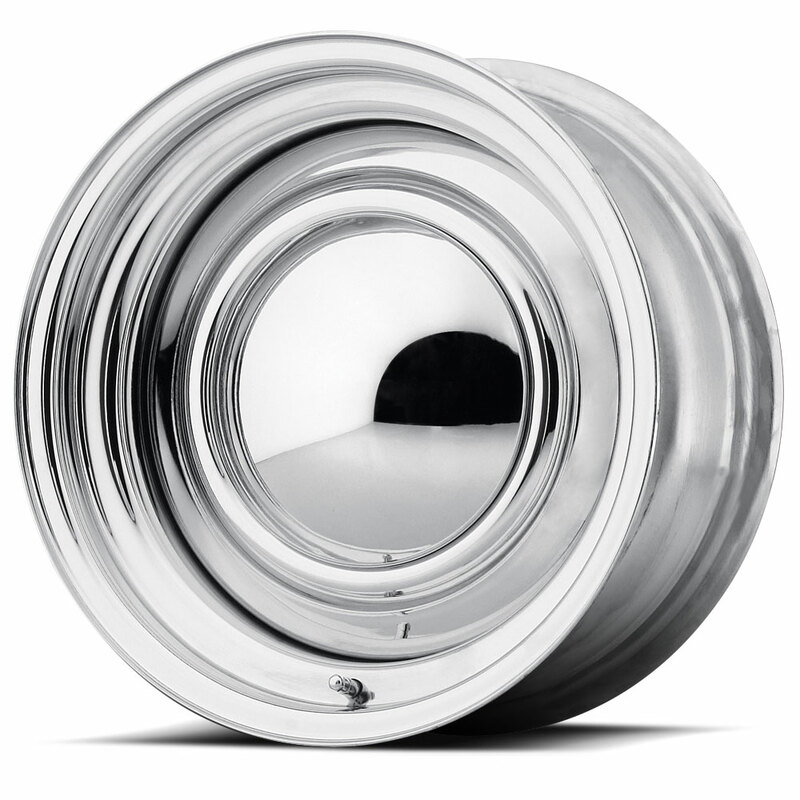 HOT RODDERS FAVOURITE NOW IN SIZES UP TO 20 X 15. 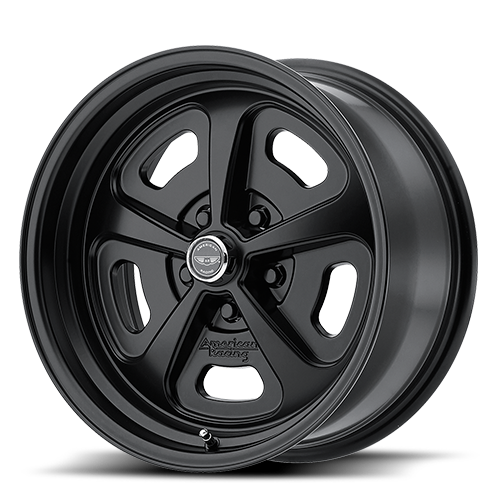 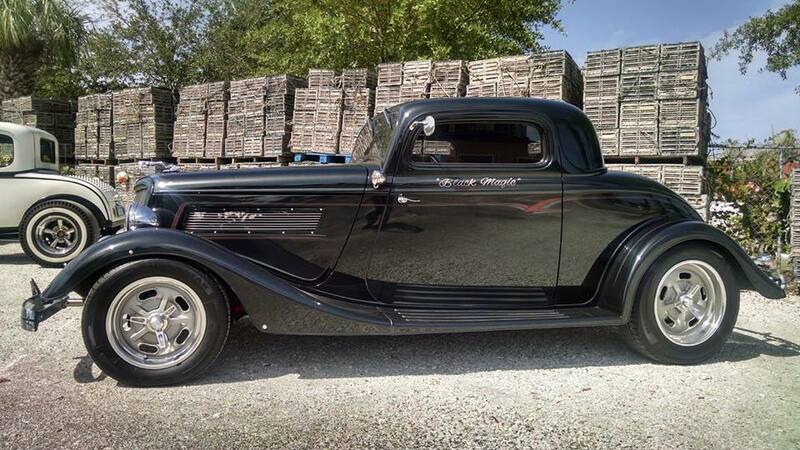 GET SOME SERIOUS RUBBER DOWN ON THE BACK OF YOUR MUSCLE CAR. 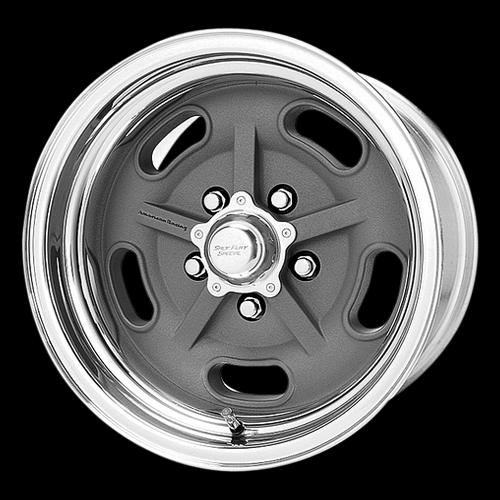 *******Important******** Please this wheel style uses the “soft look” rim .Valve holes with be drilled at the back of the wheel unless requested otherwise at the time of order.